The above list is just a few examples of the training we can offer. We will work with individuals, clubs or larger organisations to provide training that meets their needs. We can deliver courses at a venue of choice or can provide our facilities to ensure that we keep costs to a minimum, in a venue that learners will find comfortable. If you want to find out how we can help meet your training needs, please contact our Training and Accreditation Manager. 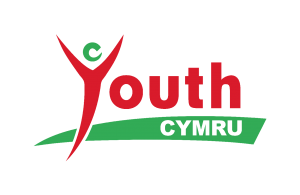 Alternatively, you can become a member of Youth Cymru, which will put you on our mailing list to receive our training brochure and email bulletins.